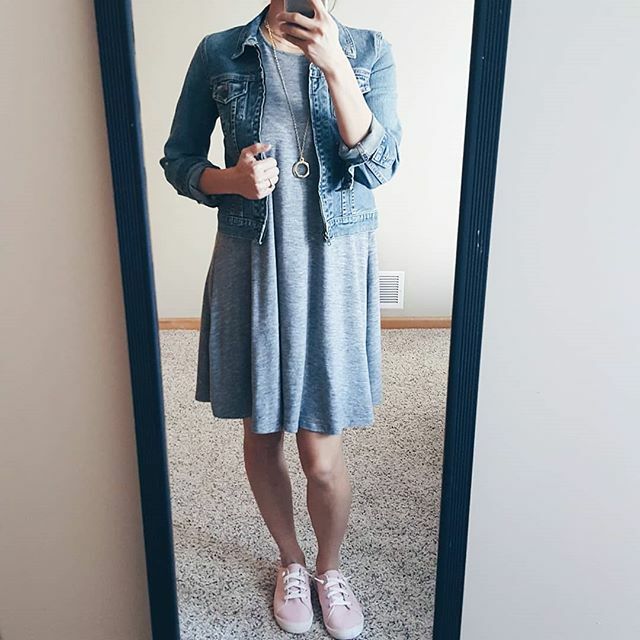 Spring is officially upon us, and although mother nature has yet to inform Minnesota that it is in fact spring considering we still have snow falling as I type this, I am more than ready to start pulling out spring attire! In fact it may be because of this lingering winter that I feel compelled to write and dream about spring even more! Here I have gathered up some great pieces and outfits that I think are perfect for this season as we transition from winter into spring. It is that odd time of year where one day it feels warm, the sun is out, and the birds are chirping and then the next day the wind is blistering cold, the snow is falling, and warm weather feels so far away. I’ve broken down the post into categories of spring essentials and added some of my favorite pieces that I think are great for this time of year and throughout the summer and even fall. Hopefully this post will help you see the light at the end of the tunnel and get you excited for spring! The beauty of spring tops is that pretty much anything goes! Sweaters (more below), long sleeved, short sleeved, and sleeveless are all appropriate since the temp can go from cold to hot then back to cold within 24 hours. I enjoy wearing short sleeved or sleeveless tops and then adding either a cardigan or thin jacket to keep warm. One staple piece that I feel is important for this transition season is a good cardigan (or two or three!). When it is chilly throw it over a simple tank or short sleeve tee and jeans or leggings to keep warm and add interest. Cardigans also look great paired with shorts for a cute casual look. 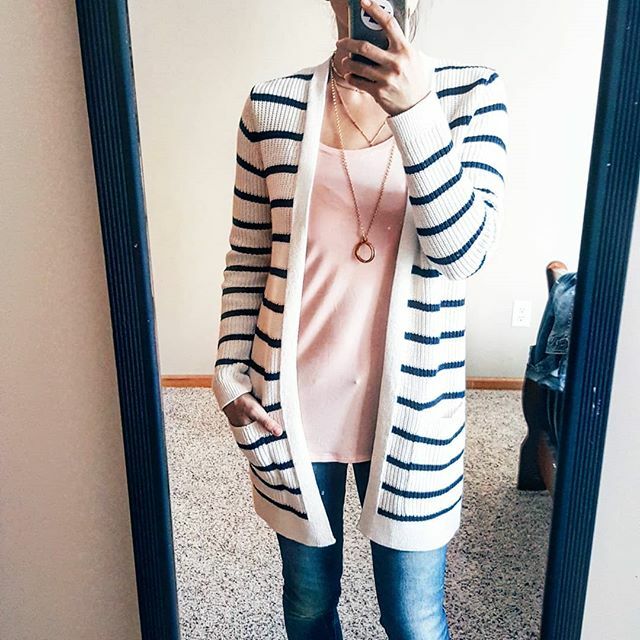 I like having a few different color cardigans to change up the look since I wear them so much! Plus, what is better to wrap around you than a cardigan when you feel chilly?! Thin sweaters are perfect to wear when the weather changes and varies throughout the day and week. Wear them with jeans, shorts, or even over a dress to keep warm when the temp starts to drop in the evening. My favorite thing to do right now is to wear an oversized sweater with a cute bralette that peeks out at the collar. Simple, comfy, and still looks put together. 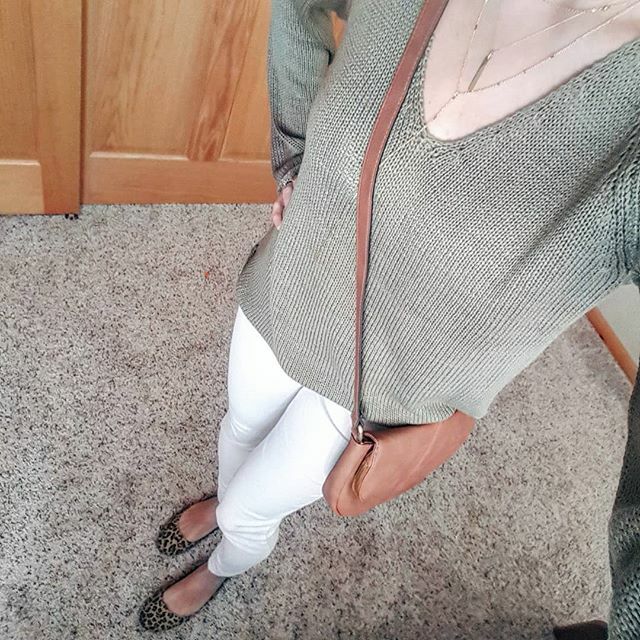 I love a good pair of white jeans to bring in the spring colors however as a mom they are not always the best option for everyday wear. 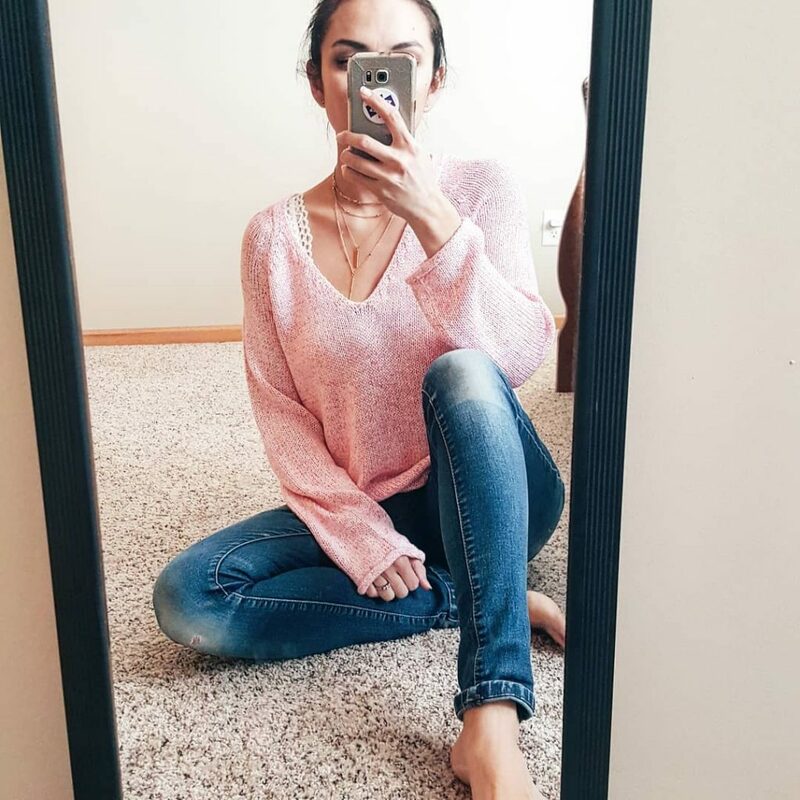 I typically gravitate toward skinny jeans or jeggings and am planning to get a good pair of distressed jeans to pair with simple tops. Of course, what kind of clothing post would this be without the mention of a good pair of leggings and joggers? Dresses can be so easily worn dressed up or down depending on accessories. As much as I love to dress up for a night out, I really enjoy wearing everyday casual dresses because they are easy to throw on with little effort yet still look very put together, and most importantly still be COMFORTABLE! Keep warm by adding a cardigan, jean jacket, or utility jacket. To me shoes are what makes spring different from winter because of one big difference: open toes! I love the day I can take out the open toed shoes and to be honest, once I put them on I’m ready to put the big boots away for the year! I think it is essential to have a flat, a wedge, and a sneaker for spring that can go with many different outfit combinations. I am often drawn to the cognac browns for sandals and blush tones for sneakers. 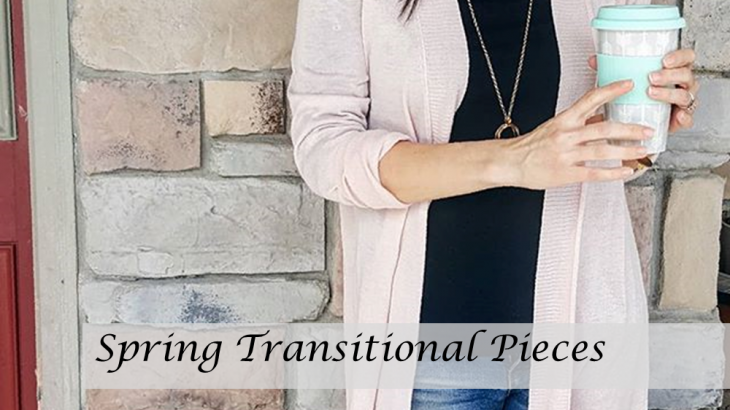 Hopefully this roundup of essential transitional spring clothing helped you not only get some ideas for what to wear for spring but also to get you excited for the upcoming season. And yes, I know it is already technically spring but as I mentioned above the snow outside is not terribly supportive of the spring label! Here’s to warmer weather, lots of flowers, and open toed shoes! What is your favorite outfit for spring? How do you transition your wardrobe from winter to spring? All, Fashion, Uncategorized Beauty, clothes, Fashion, shoes, spring. permalink.